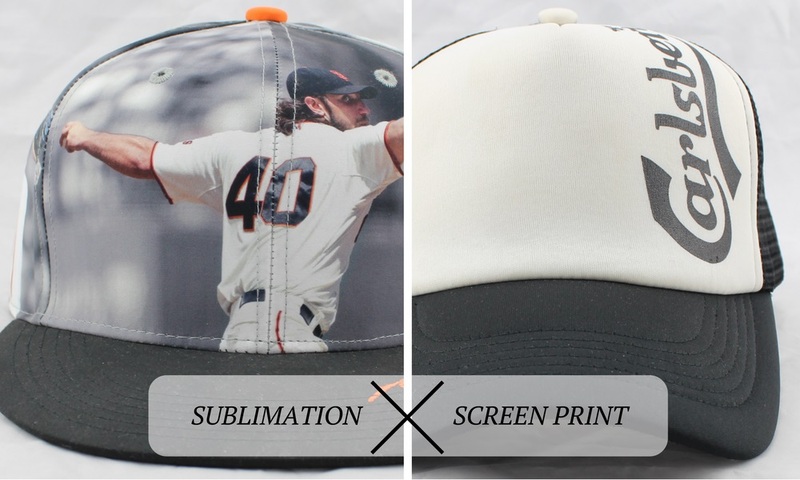 Sublimation vs. Screen Print - News - Qingdao Goldmyk Industrial Co., Ltd. The name Sublimation is applied because the dye transitions between solid and gas states, without going to liquid state. This is a process of printing that the design is transferred to a special paper and then heated to the fabric until the inks are fused into the fabric. For this process, it is necessary to use sublimation ink. The dye-sublimation is recommend to be used on at least 60% polyester fabrics to dye successfully, but with 100% polyester the result will be a lot superior. Other fabrics such as cotton, nylon and wool will NOT work for this type of printing (click here for more info). An alternative for this will be using a pigmented or standard ink to the heat transfer paper to print content with over 70% cotton. This technique of printing will give you more richness of the colors, durability, smooth feel and more details of the design. In this process, a special screen, or stencil, has to be made for each design where a layer of ink is pulled over the fabric. It is also refereed to as silk screen. This technique is recommended for higher volume orders of the same style design as for more you order, the cheaper they become. They also provide a high durability, design size flexibility and a wide range of workable fabric options.